If anyone has ever added the word Big to your name (ie, Big Mike or Big John), you know how hard it can be to find stylish clothes that fit well. At 6’2″ 230 lbs, three-time All Star and baseball MVP, Mo Vaughn (aka Big Mo), understood this problem far too well. 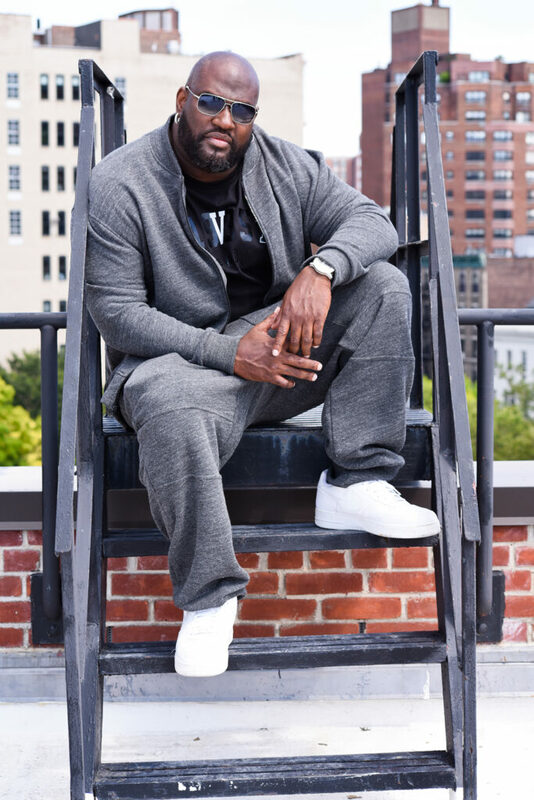 This experience led him to launch MVP Collections, a clothing line specifically for big and tall men. “With MVP Collections, we are bringing high fashion and style to a new level, creating streetwear looks with the big guy in mind,” said Vaughn. The collection offers American-made Athleisure wear, fashion denim, and tops ranging from sizes 1XL-4XL and denim sizes 38″-50″. To execute this innovative concept, Vaughn teamed up with fashion executive and managing partner, Diane Cutuli. The MVP Collections’ website will provide an interactive shopping experience, suggesting outfits that are fitting to individual’s lifestyle. Customers will be able to access the latest collection and receive complimentary shipping. Retail prices range from $59.00 – $218.00.